I am a little partial to the odd info-graphic. Are you? This one helps me to see what life might be like without plastic. 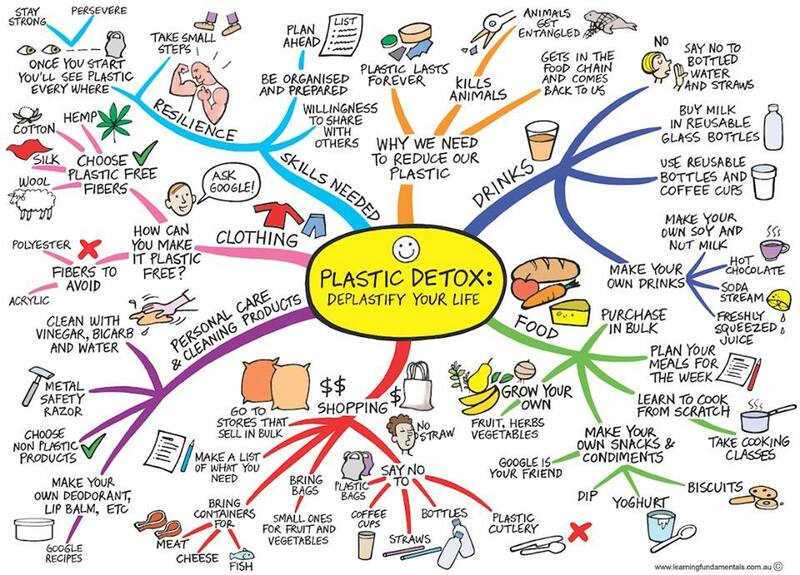 I am certain my life would be better but right now the task of implementing a plastic detox would be enormous. It is Plastic Free July 2013. Did you know? Not me, not until today. But maybe I can make a difference in the last few days of the month and refuse plastic bags, cups and other disposable items.